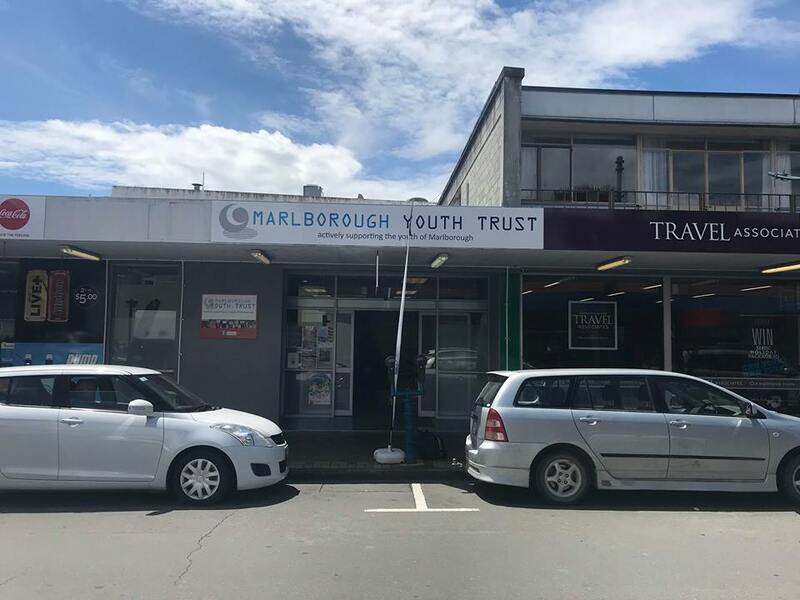 In 1997, a significant youth needs assessment was undertaken in Marlborough as a joint project between the Marlborough Safer Community Group (MSCG), the Marlborough District Council and the St Marks Forum. The research showed an overwhelming need for a place in central Blenheim where young people could undertake a variety of activities, socialize and ‘be themselves’ in a drug, alcohol & smoke free environment. Again, in 1999, MSCG and Council joined forces to run ‘Youth Summit Marlborough 1999’. Over 120 young people from around the province came together at the summit to workshop issues for youth and identify achievable solutions to those issues. The need for a youth facility was again strongly identified. 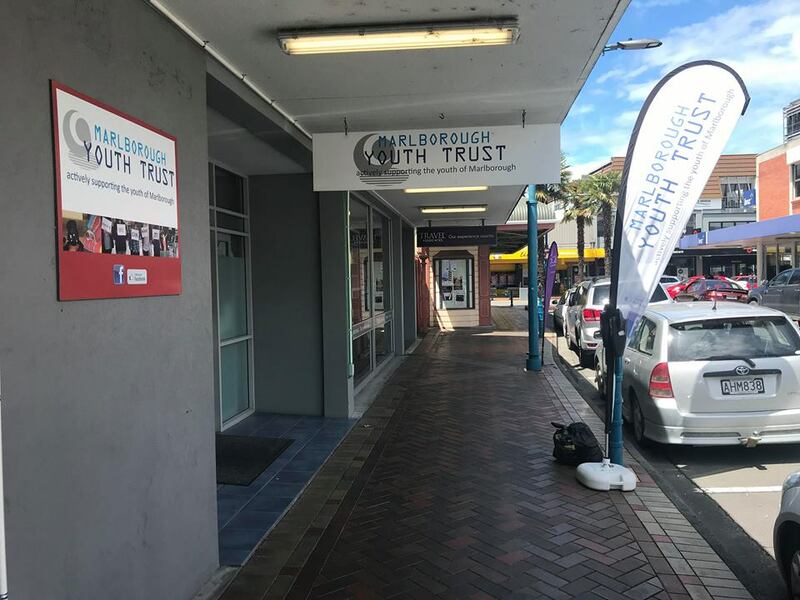 As a consequence, the Marlborough Youth Trust was established in 2000. 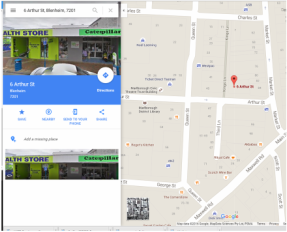 We are based in central Blenheim at the moment. 6A Arthur Street, across from BNZ, between a travel shop and Dairy. We organise events for the Marlborough Youth, we provide information about services within Marlborough to the Youth. We can help with other groups events that have youth involvement. If you would like to become a board member come along to our monthly meetings or talk to our Chairperson. You can come in to the premise if you would like more information.